All this week some of the Design Team members have been sharing their creative ideas with you and hoping to inspire you into making mini books. 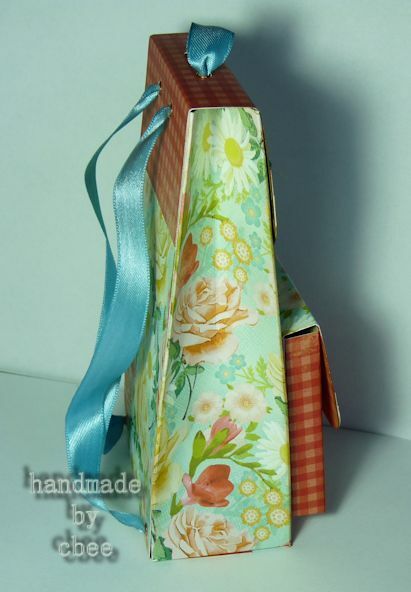 Here is mine.. the covers are acutally made from a couple of chipboard Dominoes! 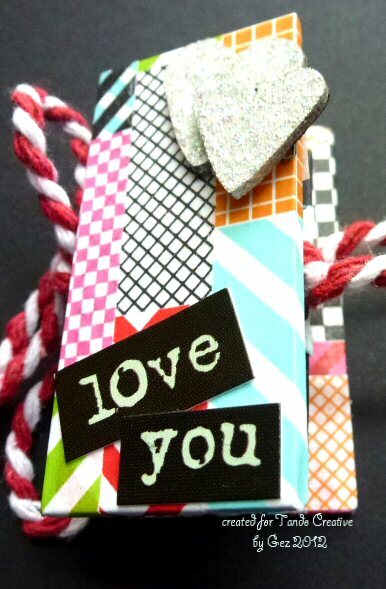 Both the dominoes were covered with Washi tape and embellished as desired..
Twine was added to keep the little book closed..
.. and inside the book..
And there's my simple little book! 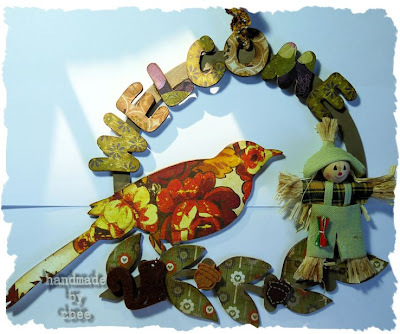 Hello, my dear crafting friends!Irit is here again. This is our mini albums week and I want to share a big 15*15 cm mini album cover I made with lots of Tando chippies and lots of Mixed Media techniques. 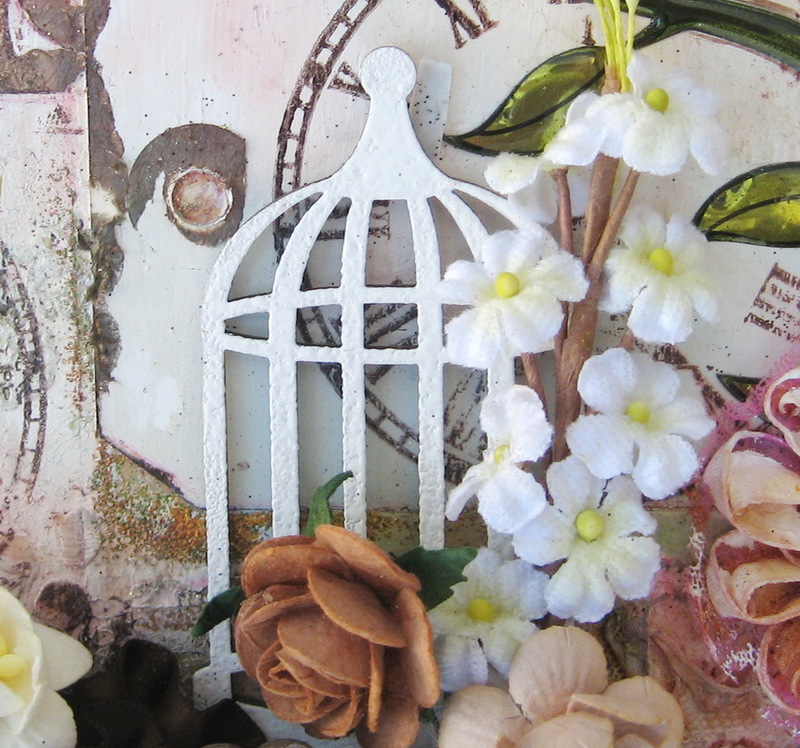 As you can see I used 8 different Tando pieces here: a bird cage and a bird, some Steam punk pieces, 2 lamps, a key and 2 masks. 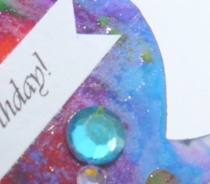 I used the light molding paste with the Sequin Waste mask and then heat embossed over it with some embossing powders and mists. 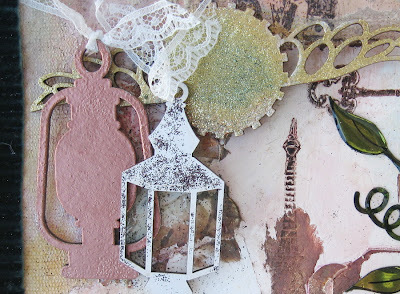 All other chipboards were heat embossed with metal and regular powders and as much as this piece looks a mess, it's a vintage journey to my world. Hope you like this piece and see you next time with more inspiration. Greeting Tando fans! 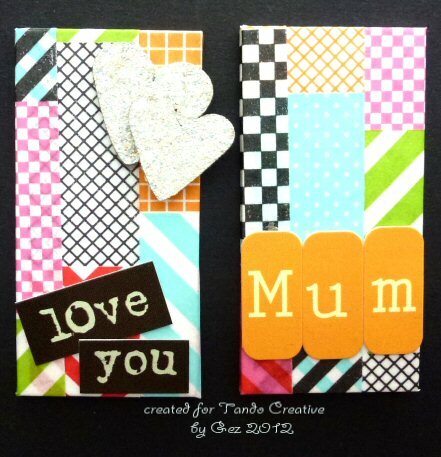 Dana here today sharing a mini book today that I created with some fabulous pieces of Tando Creative Chipboard. I wanted to create a mini book that was a little more unique than something store-bought. 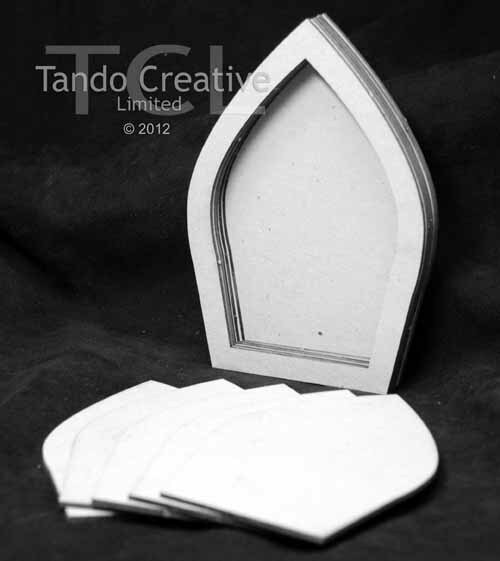 I have a love for Gothic arches and thought that the Tando Gothic Arch Layered Frames made a great base for my book. Even with the addition of three coats of paint, the Tando chipboard did not lose any integrity and easily supports the floral and resin embellishments I added to the cover. Once the chipboard frames were dry, I glued pieces of patterned paper to the back of each frame to create my book pages. Thanks for stopping by today! 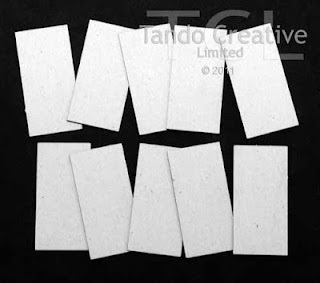 If you're interested in some Tando Creative Chipboard, be sure to visit their site. 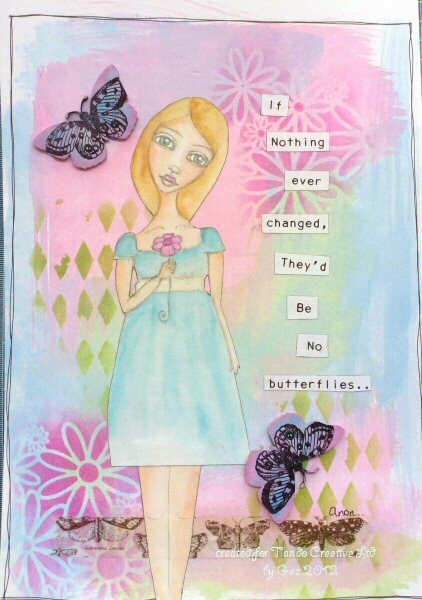 There is a wonderful selection of brand new designs! Hellooo! Its been an age since I had a mini book to decorate :D This one is a new one from ~Tando Creative~ and measures 14.5x12cm with 4 inside pages. 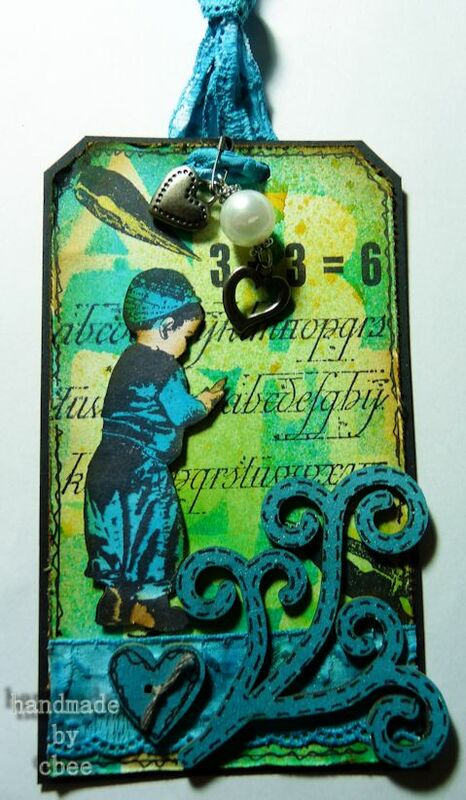 I found inspiration from the very talented Lynne Perrella...who wouldn't as her stamp sets are amazing aren't they? 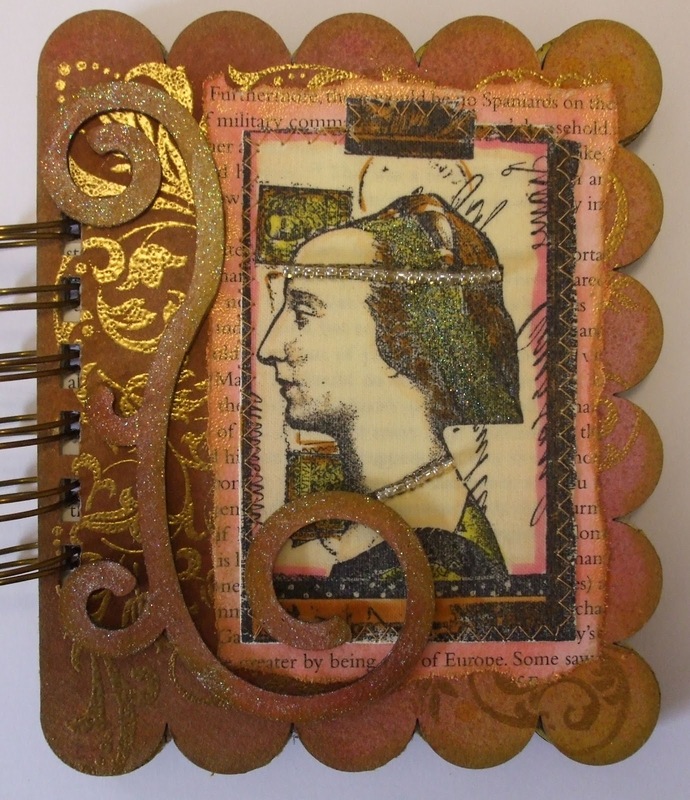 The background has been sprayed with pink, lemon & chocolate Dylusions then a large scroll embossed in old gold. I used Transfer Artists paper to stamp on, coloured with copics, then ironed onto some cream cotton. 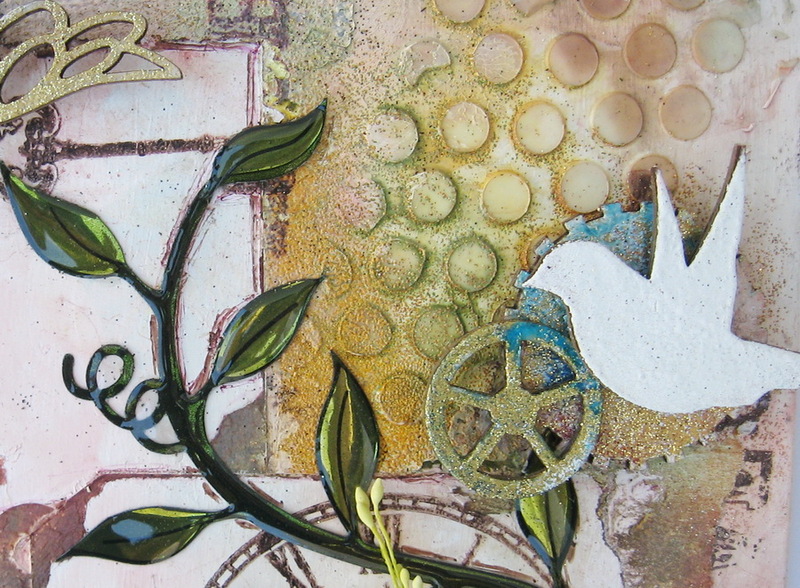 I was looking to create different textures. 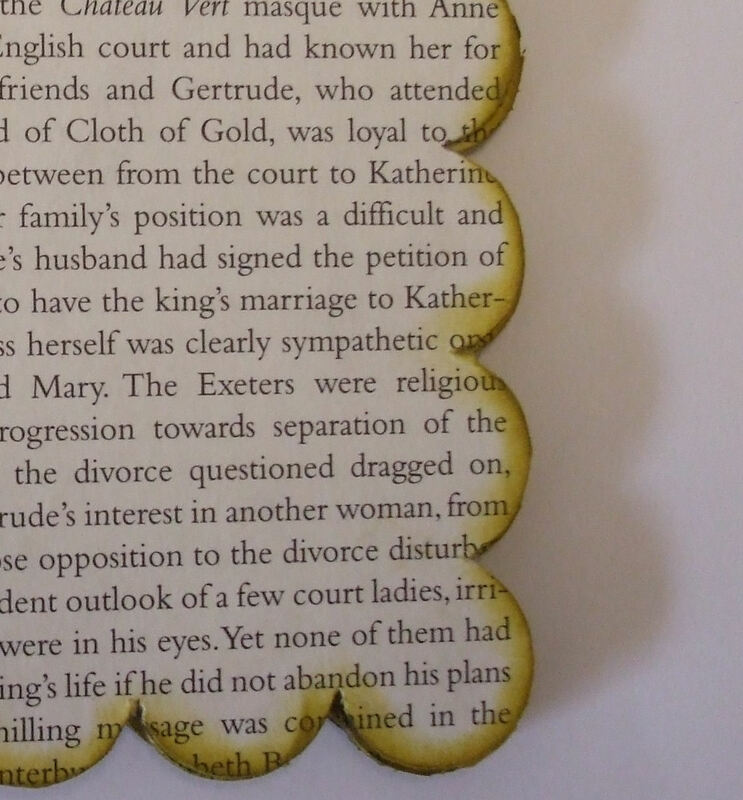 I sewed the fabric to some coloured bookprint before glueing on. 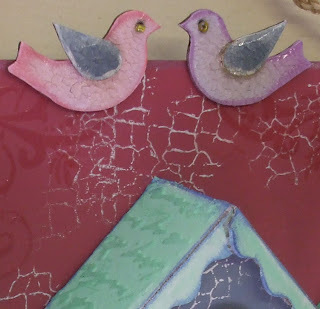 The Tando Scroll has been sprayed like the background then lovely Decoart Glamour Dust painted on (if you haven't discovered this its a must have :D). I added some beads for her necklace & headband. 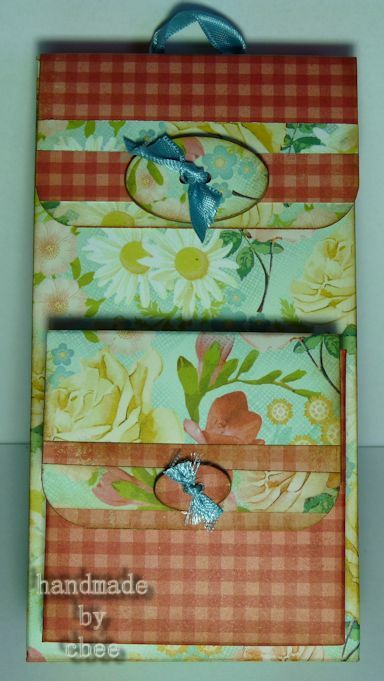 I covered the pages inside with bookprint and left plain to add to later. Last shout for Septembers and new kit news!! 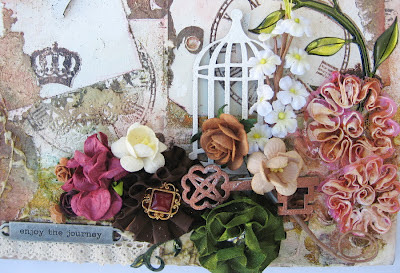 ...entry to the Challenge blog....pop on over and take a look - there are two more DT pieces displayed today and hopefully you'll be inspired to join in the fun! Don't forget there is a great selection of goodies up for grabs. The prize winner for September will be announced next Tuesday with a new theme being launched on Wednesday with a very special October prize selection up for grabs! Also......a new kit coming out soon. All the chipboard elements you need to make this countdown to Christmas. Hi, here's Caro. I'm excited to introduce this week's theme: minibooks. 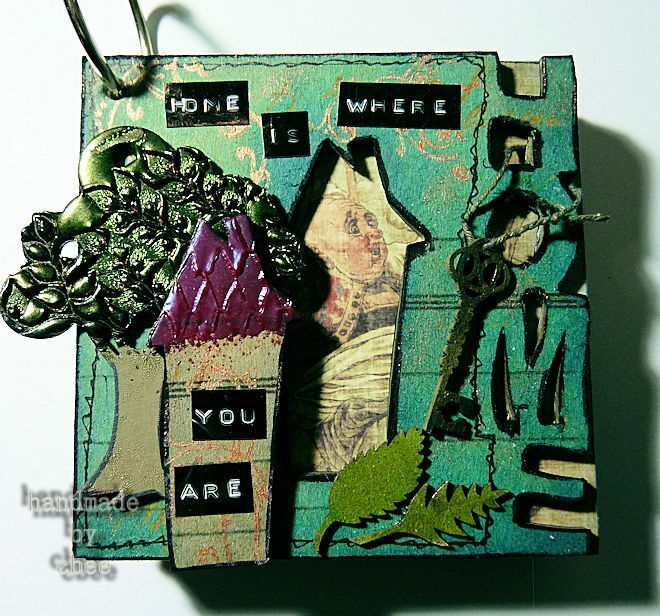 There are many different kinds of minibooks in the range of tando creative but this "home"-book caught immediately my eye. I have filmed the process of creating this minibook - I hope you have time to watch my video and of course that you like it. As the title suggests we will be picking a product from our range and many of our fabulous design team members have created stunning projects using these products. 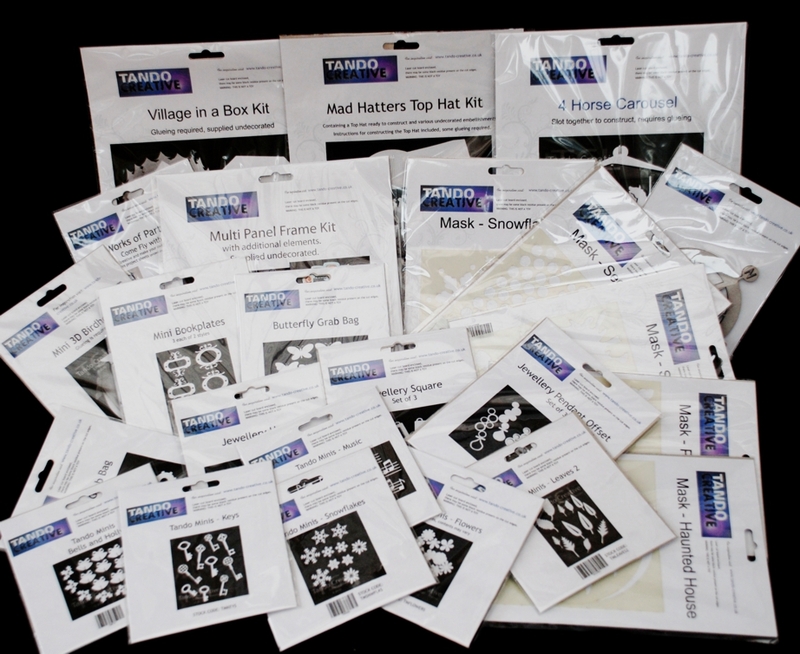 We are focussing on MASKS this month and we now have quite a range!! From here please pop over and visit CARO and from there follow on to the rest of the team taking part. 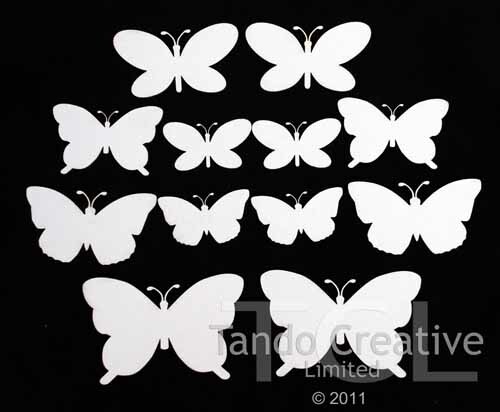 I won't put photos of them here but you can find the full range on our website HERE. 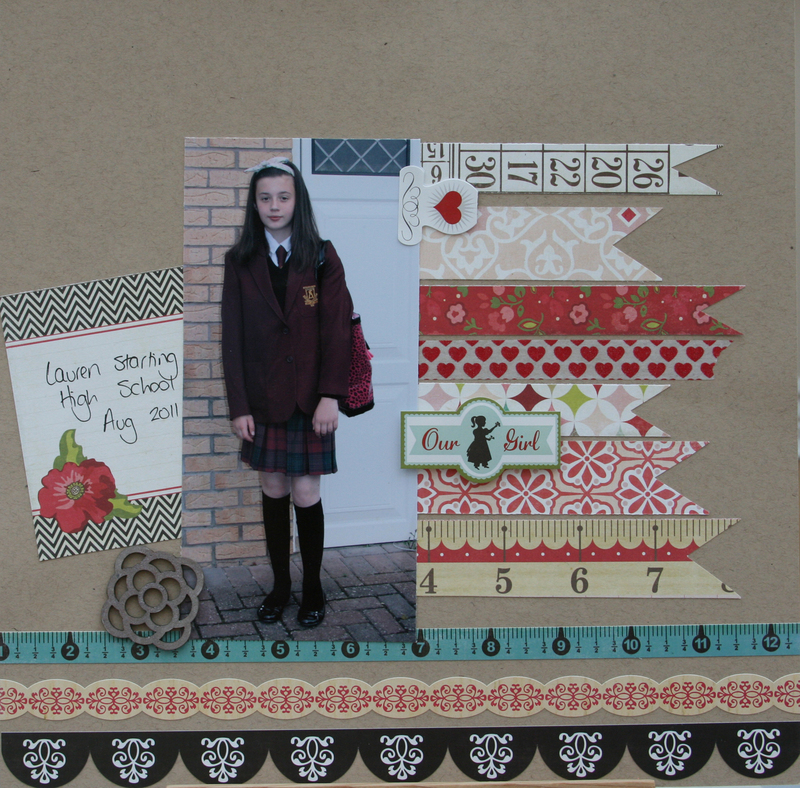 Here are some sneek peaks of some of the fabulous tutorials that you will be getting during the week and if you complete any of the tutorials you'll be entered into a draw to win a prize. Hello, my dear Tando friends! Irit is here and this week I am going to show you a scrapbooking page. 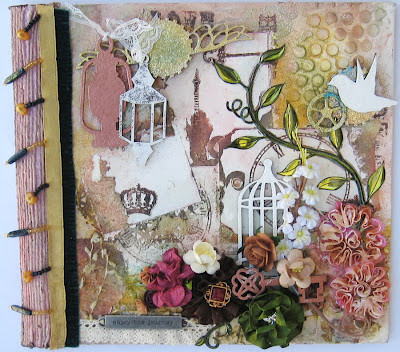 It was a long time since I shared any scrap pieces here, so this one is one of a very special to me. 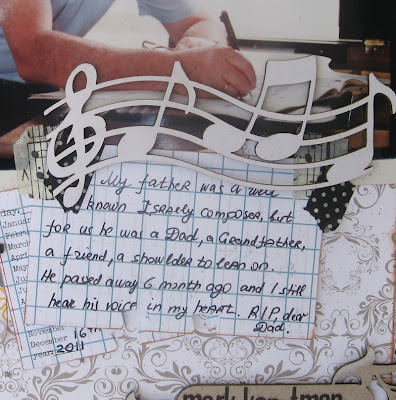 My dear Dad passed away a few month ago and he was also a very well know Israeli composer. 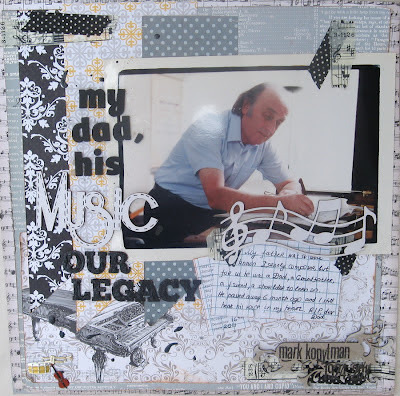 So those Music chipboards together with this gorgeous journaling spot we just perfect for this page. I used this journaling chipboard to add the name and the date only as I did a lot of hand write journaling on a top under this most gorgeous Music chippy. Another Tando piece was also used here- Music title and I think all those Tando pieces were the must for this page. You are welcome to read my journaling here. 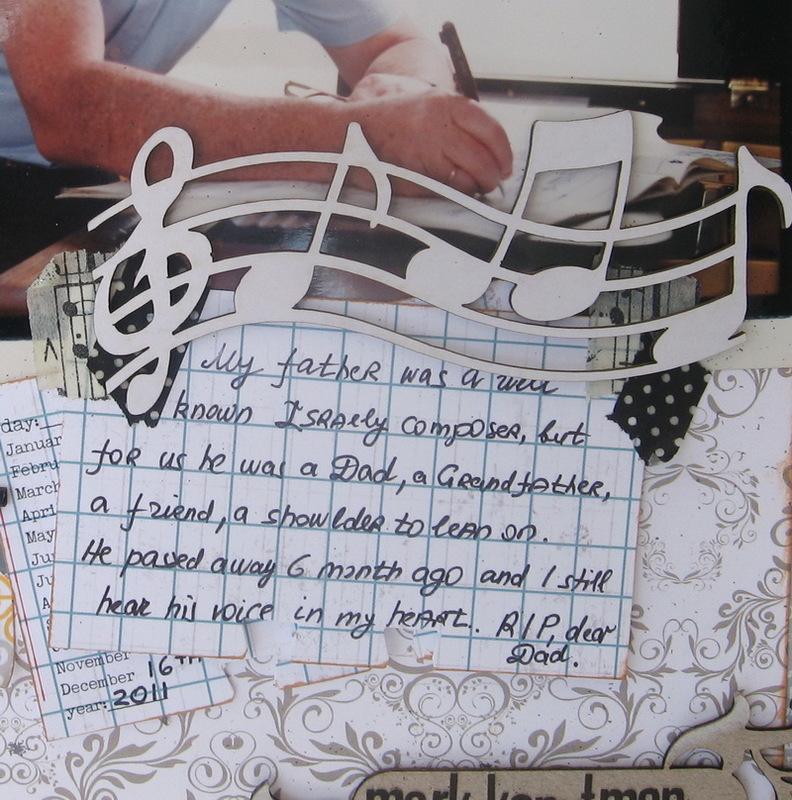 Rest in piece dear Daddy! We miss you so much! I have placed the Tando Heart Flourish Mask at the top, a strip of masking tape near the bottom & then sprayed over with Dylusions. I doodled round the mask area to help it stand out more then lightly coloured it. 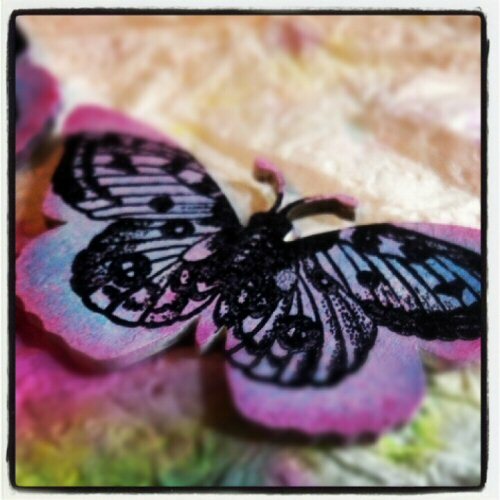 The butterflies have been painted, stamped & doodled on. 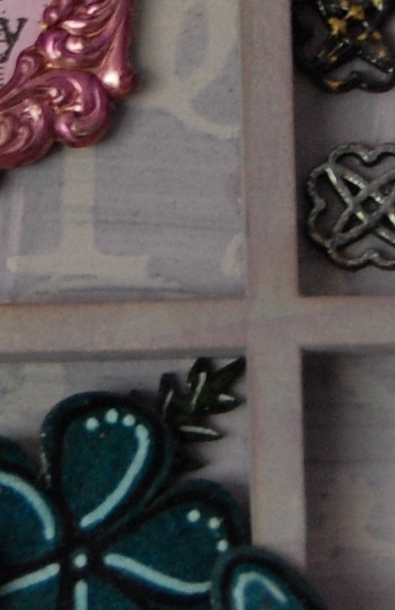 Some lce stamping & more doodling finish it off. 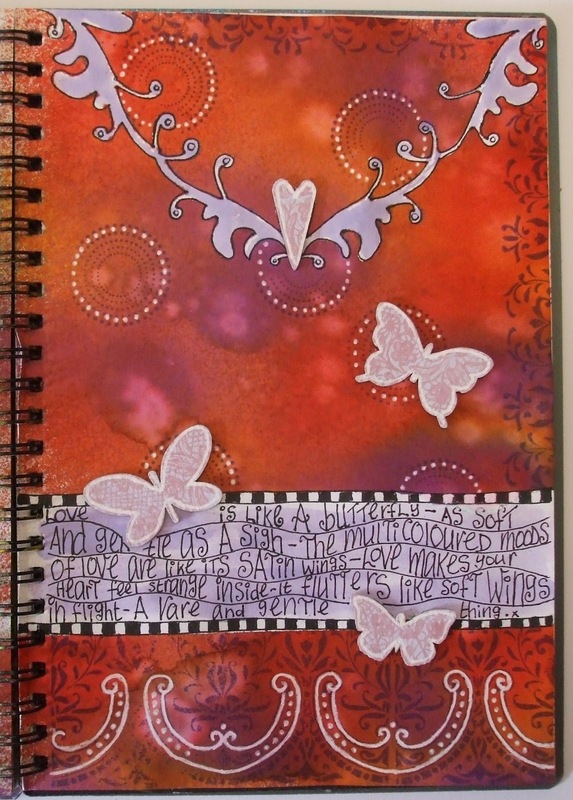 Hi, good day it's Gez here sharing an art journaling page with you today! As some people know I love to draw and really wish I had more time to practise! I couldn't resist the challenge of using some of the fabulous Tando chipboard butterflies on my page. A simple page today with the emphasis on the gorgeous Tando butterflies from the grab bag.. 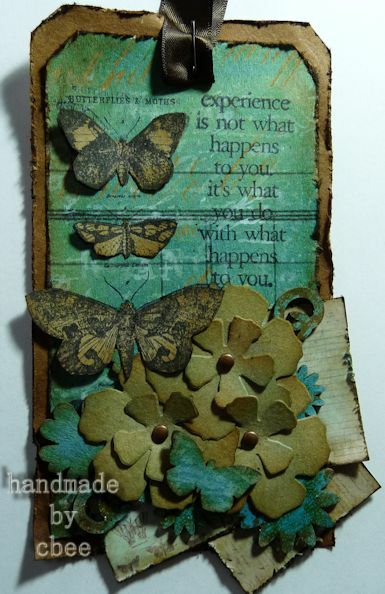 I know I always say it when I use Tando chipboard but it never ceases to amaze me just how much Tando chipboard can take... these butterflies have had water and heat thrown at them and there was no buckling or going out of shape at all.... just amazing products..
Hello - just a reminder that over on the Challenge blog we have another one of our talented DT showcasing their September piece. 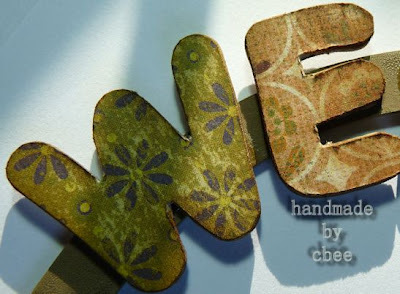 Do pop on over and see what we've been upto and hopefully you'll be inspired to join us. Tando Creative are sponsoring Craft-Room Challenge again. The challenge theme is Childhood Memories. 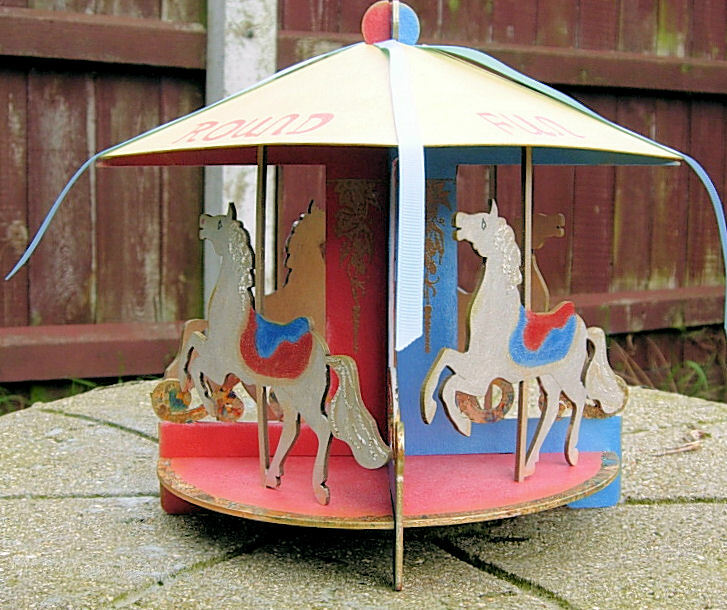 As soon as the Carousal was released it was something I had to make it stirred up such happy memories of childhood days at county fairs and these wonderful old rides. 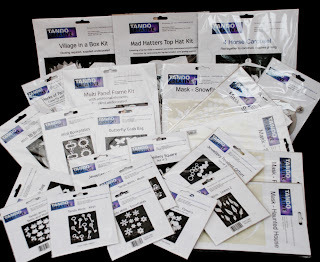 The kit comes with all the parts needed for a couple of fun hours decorating and assembling something that would be lovely for a babies nursery. The theme this week is Journalling which is something I've loved doing since I started on it a while ago and I'm still learning. I've made a journal page using a quote I found somewhere on the net. I have found so many from so many sources and I'm sorry I can't give the writer credit. I made a video of the process and have added notes of the products I have used. 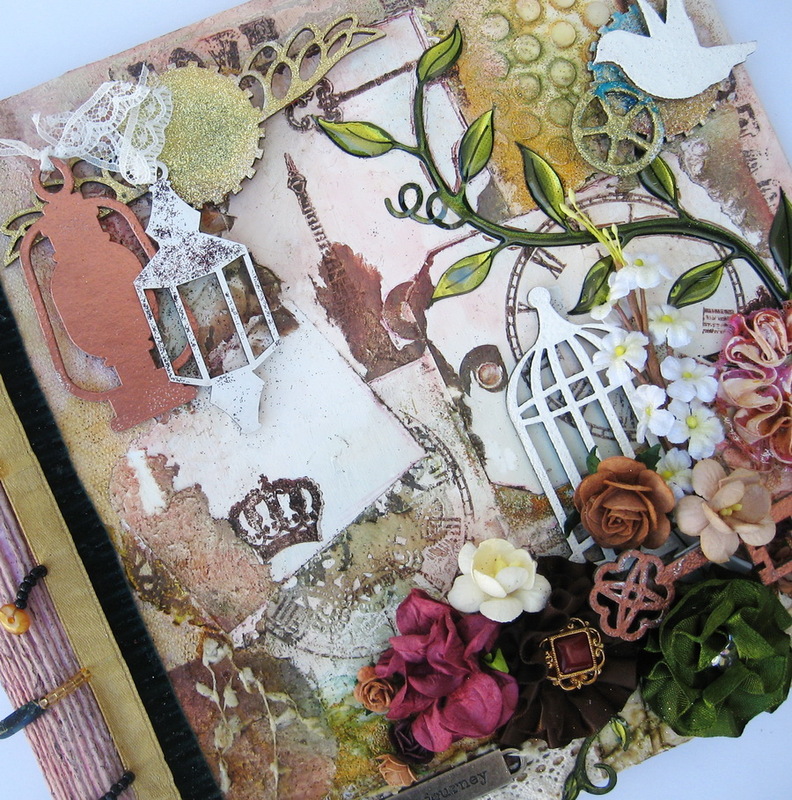 The minis are perfect for journalling as they are slightly thinner than the normal chipboard, but they are just as strong. On the 1st of October it will be our 3rd birthday!! Where has the time gone. 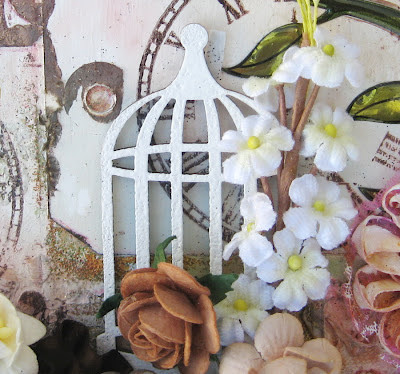 We have a week long schedule of fun planned with Blog Hops and Tutorials. There will be prizes up for grabs every day. I have opened a new page in the bar at the top and will add more details soon. 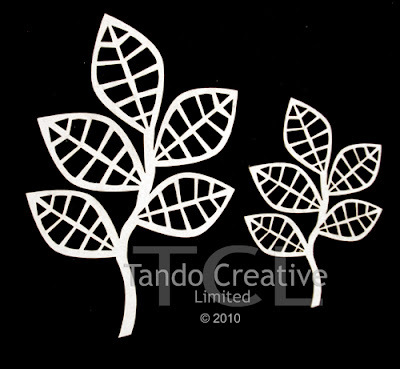 Hi Tando fans! 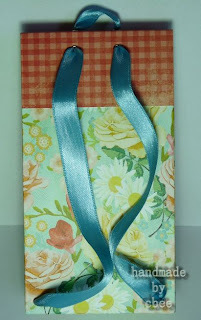 Dana here today with a fun back to school project. I always think about apples this time of year. I found this super cute craft kit and wanted to add a bit more texture to my finished piece and this cluster of leaves was perfect. 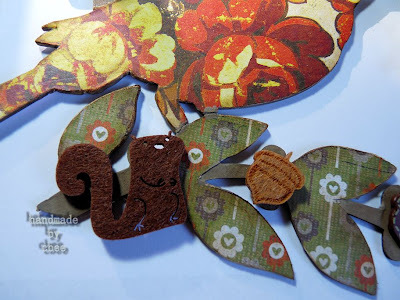 The leaves have a great cut-out pattern and I thought it would be fun to make my leaves two colors of green. I covered the chipboard with some embossing powder and then backed the leaves with some felt. If you want to pick up some of these leaves for yourself, you can purchase them HERE. 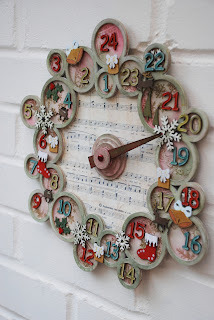 Don't forget to pop on over to our Challenge blog today...........as its Wednesday we have some new inspiration posted for you and today we have TWO, yes TWO!!! lol, DT members showcasing their projects for September. Hi, Caro here again ... As school has started everywhere again, we have thought to show you some "back to school" projects. I'll start this week with two creations and I hope you like them. And here's a little schoolbag I have made - here I have used 2 buttons from the Buttons Grab Bag - perhaps you have seen it, one button I have used on my tag too. Hi, here's Caro and I have created a bird hanging in the colors of autumn. As I looked through the great chipboards over at the tando creative shop I immediately knew that I wanted to make one of those hangings and now we have this cute bird with the WELCOME hanging in our hallway. 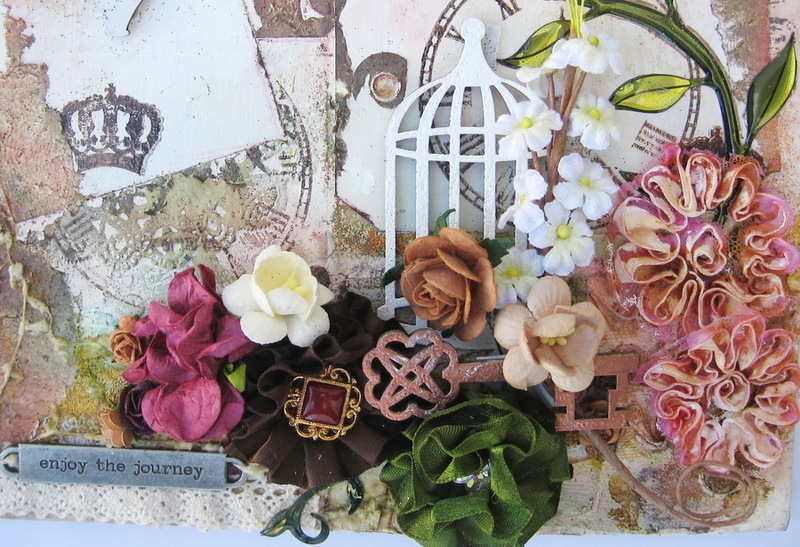 I have used an old scrapbooking kit that I bought 2 years ago ... 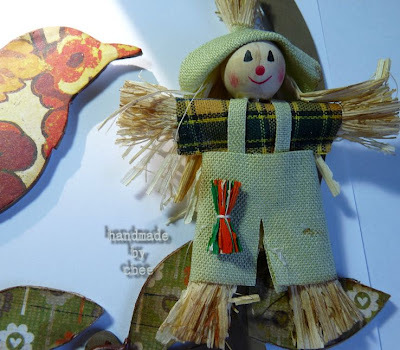 I love the colors of autumn and especially the scarecrow! Autumn = Halloween doesn't it?